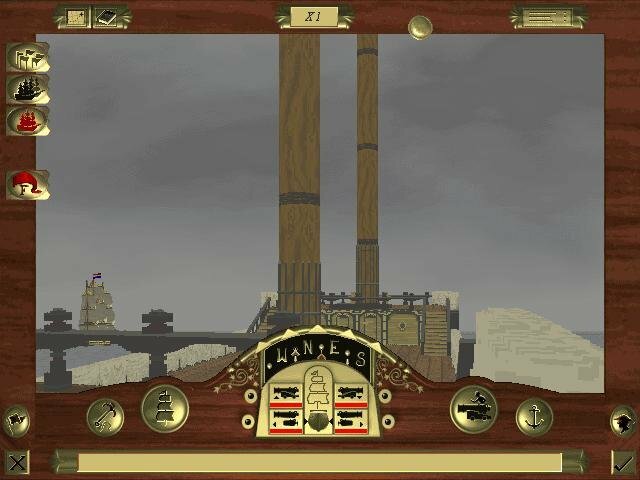 Like the original Man of War, the basic concept of Man of War 2: Chains of Command is both ambitious and startling. 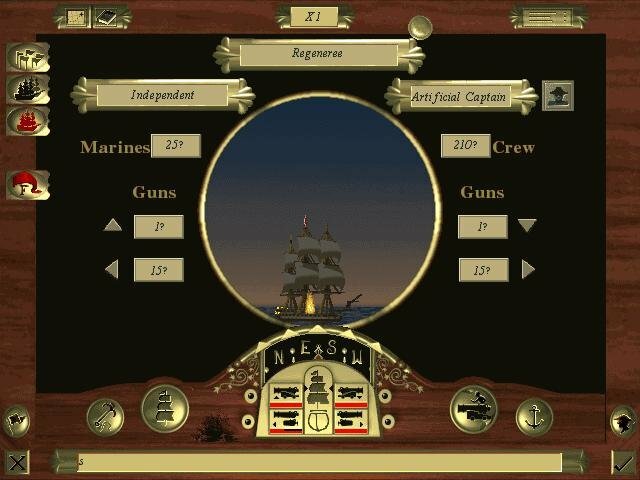 It puts you, the player, on the deck of an 18th Century warship, surrounded by the sights and sounds of a real sea battle. 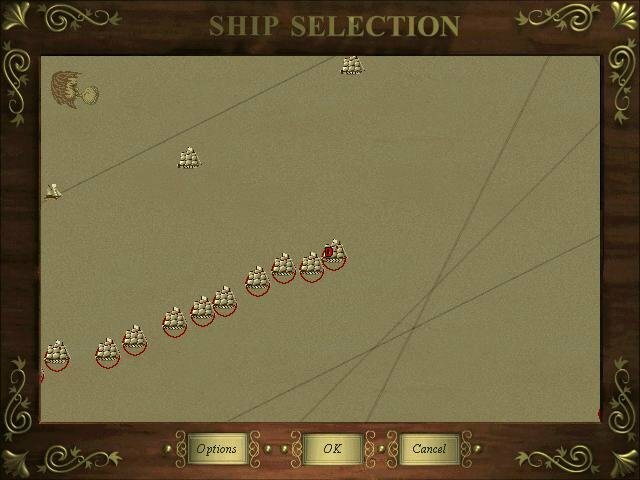 By using the mouse (or more simply, the arrow keys), you can walk the entire length of the deck, rotate your view 360 degrees, peer through your spyglass to identify friend or foe, and issue orders to either individual ships or whole divisions. 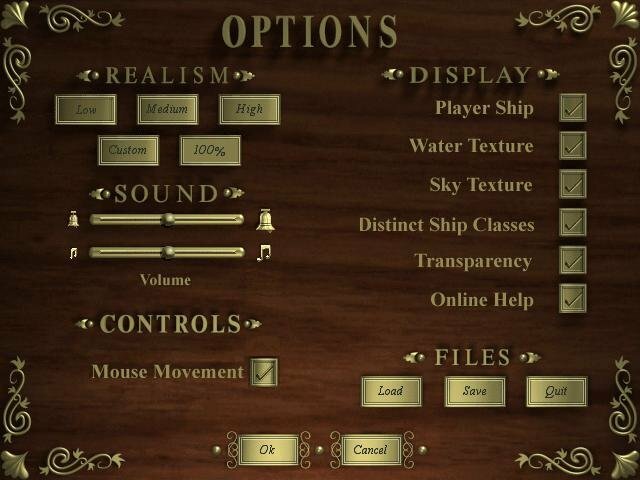 On the most realistic setting in Men of War 2, you get to see – and respond to – exactly what a real captain would see from his ship’s position. 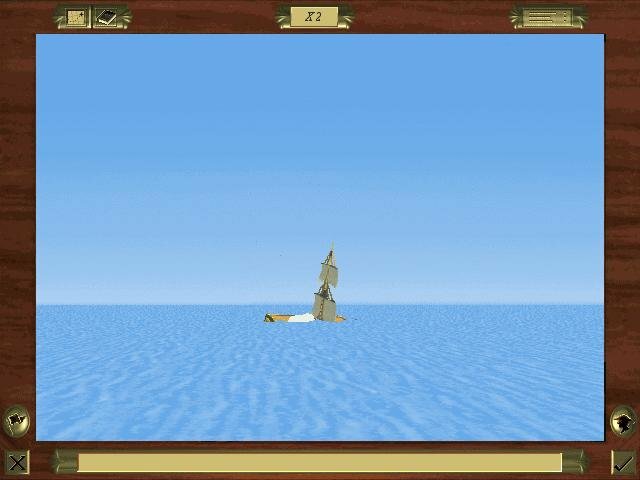 You can access a 2D top-down map to refresh your understanding of the overall situation, but you lose points every time you do this. 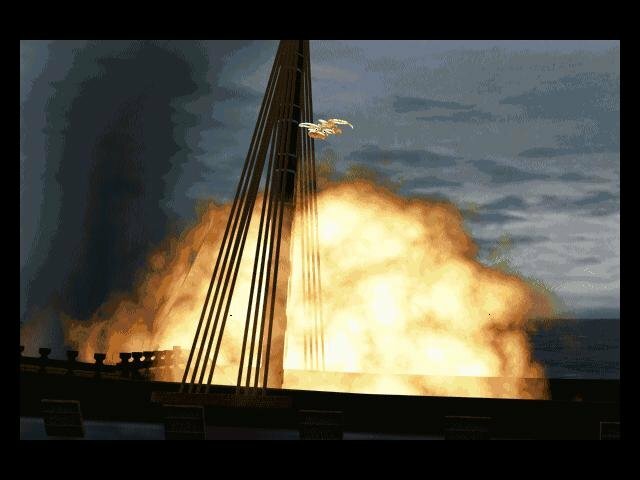 Until they get really good, most players will probably forego the first-person-only level of realism and manage their fleets by rapid jumps from 2D to 3D, issuing orders in the former mode, then observing the results in real time. It’s a mode of play that is fresh for a naval sim. 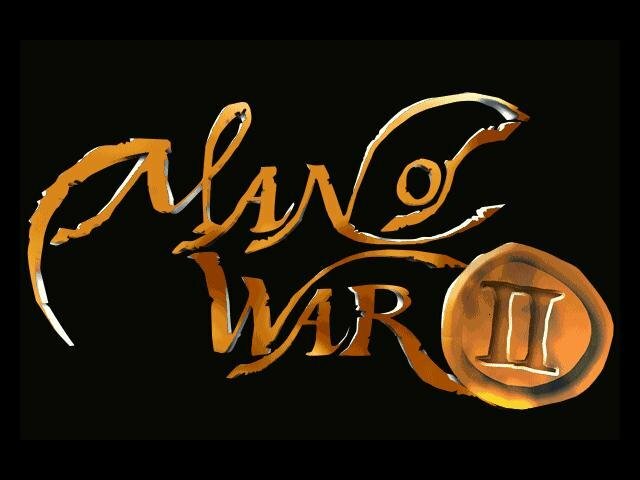 At its best, Man of War 2 delivers an uncanny “you-are-there” experience. I never lost that first buzz of excitement when I ran to the railing and beheld majestic lines of ships maneuvering in the wind, unleashing massive thunderous broadsides, or locked together in a vicious boarding action. 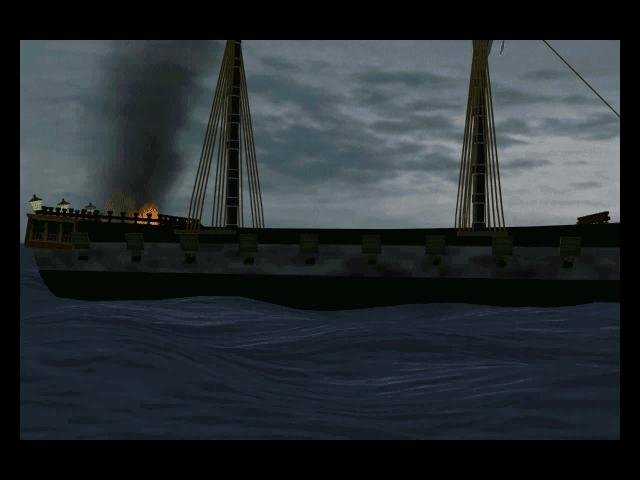 Smoke billows, muzzles flash, hulls splinter, masts come crashing down, and explosions rip open hulls when one ship or the other tags a magazine. All this visual splendor is reinforced by excellent sound effects, right down to flapping gulls and creaking boards. 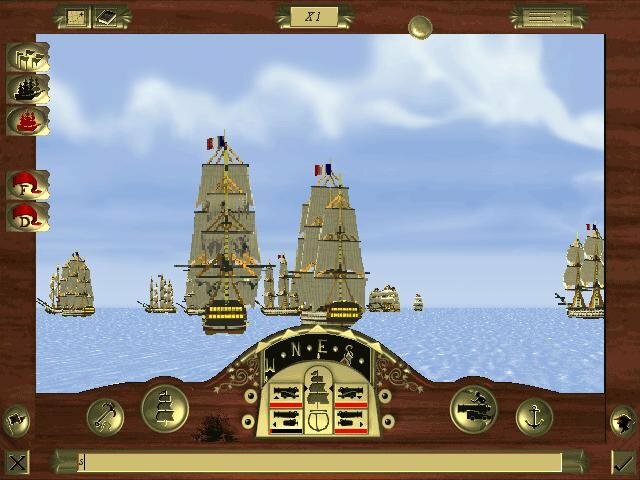 Graphics in the original Man of War were not commensurate with the game’s lofty ambitions; the sea was opaque and the details of your own deck were flat and chunky. 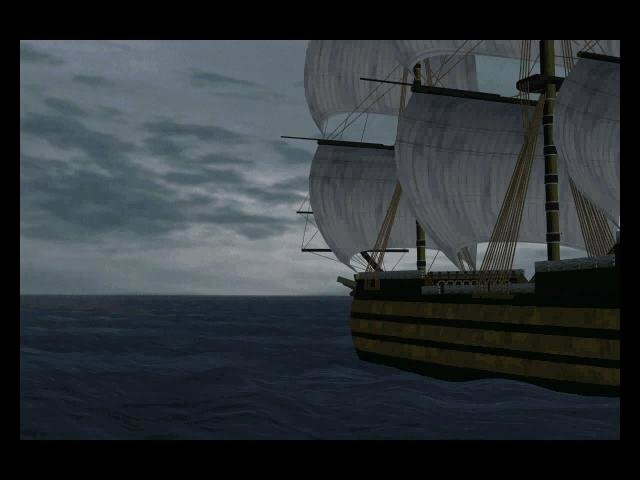 Man of War 2 offers much more advanced visuals. 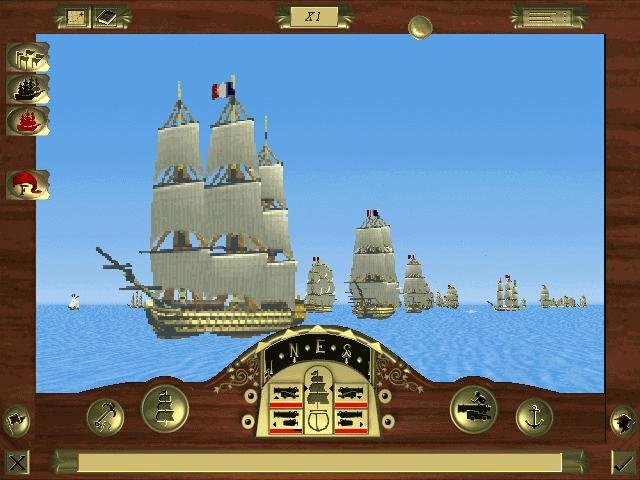 Seas are translucent, clouds and lighting effects more vivid, and ships in the medium distance are marvelously realistic, their images conveying the weight and momentum of the real thing. 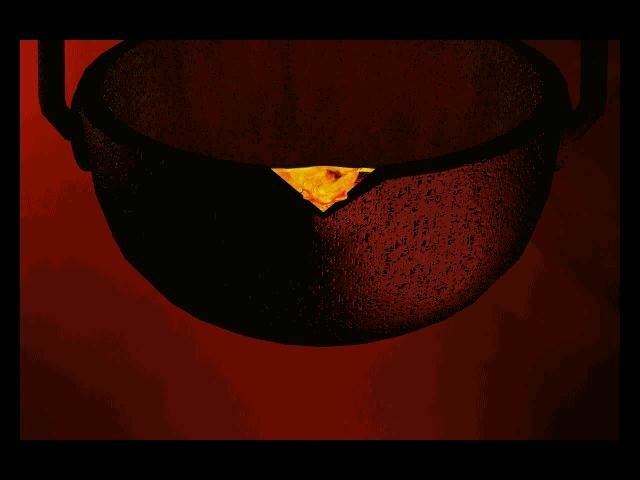 Extreme close-ups, alas, continue to be quite blocky and pixelated, but such views are comparatively rare. There’s still room for improvement: despite repeated attempts to shut off the background music, it continued to play throughout every game. Not that it’s bad, but it’s too loud. 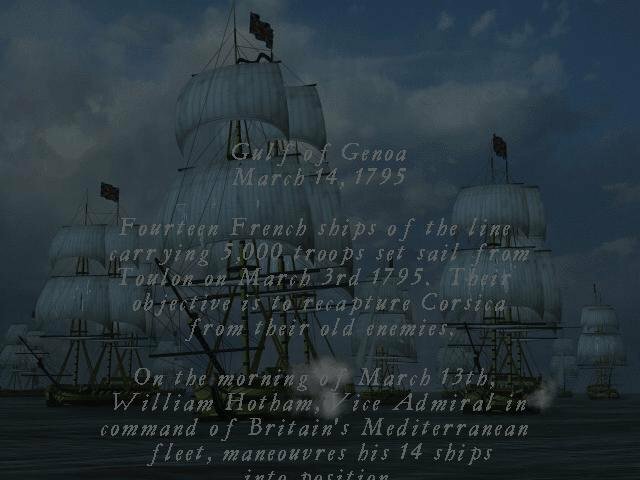 This aside, Man of War 2 remains an ambitious and accomplished game that does great credit to its publisher.